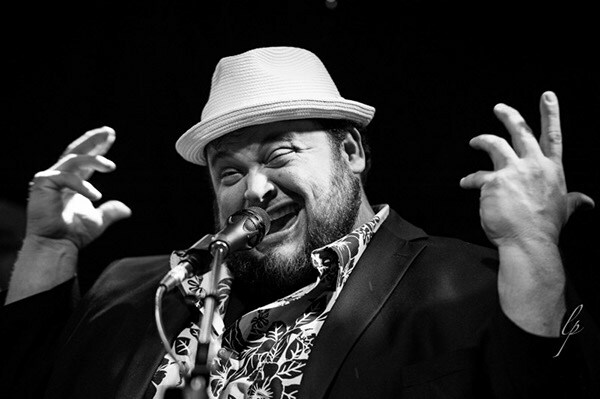 Victor Wainwright has been nominated for three new Blues Music Awards for 2016! 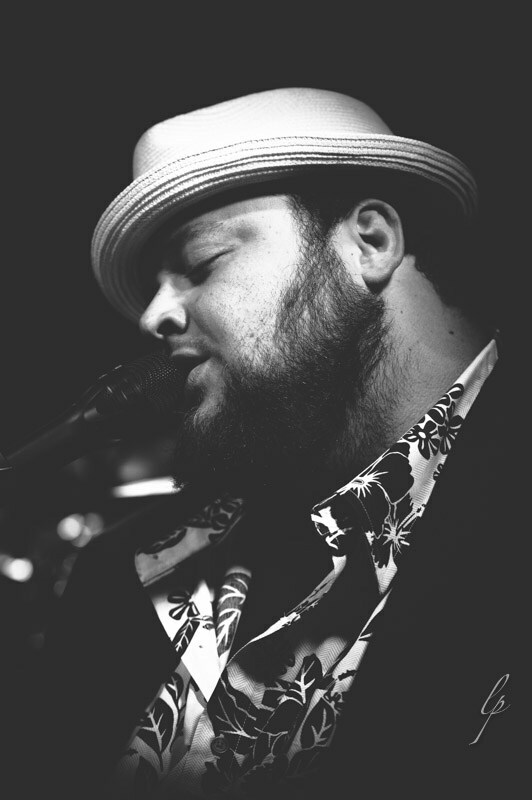 Hilton Homewood Suites off of International Speedway Blvd in Daytona Beach, has been announced as one of several presenting sponsors for Victor Wainwright and the WildRoots CD Release Party, May 30th at the Daytona News Journal Center Theater! Call now to reserve your King room with a nearly half off discount using the code word "Boom Town." Say hello to our great friend and general manager, Kyra Woodward! 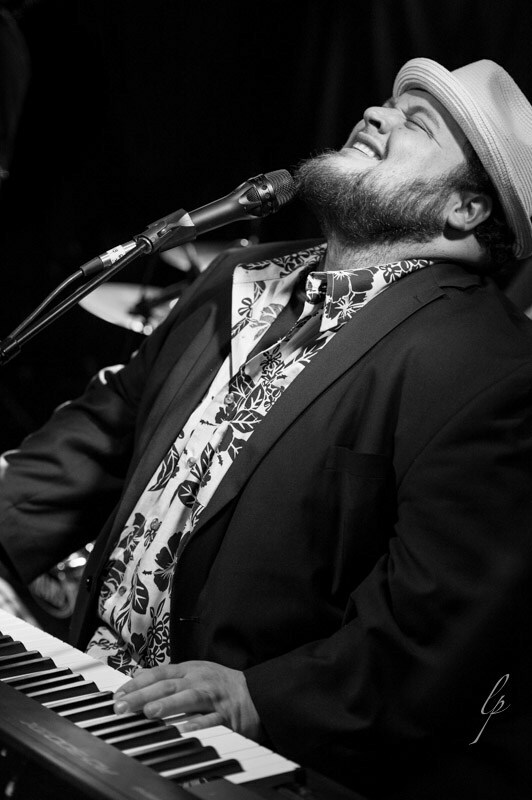 Victor Wainwright has accepted a prestigious invitation to instruct at the 6th annual Pinetop Perkins Foundation Workshop Series as the lead instructor for the Piano Masterclass. 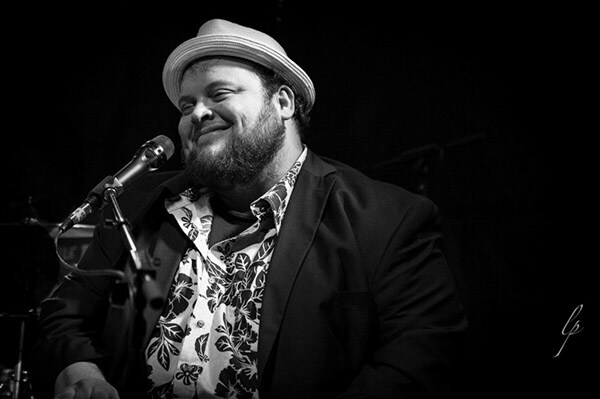 Visit http://www.pinetopperkinsfoundation.org/masterclass15.html for more information and to sign up while space lasts! "The Pinetop Perkins Foundation announces it's sixth Blues Masterclass workshops for young and young-at-heart adult musicians. The classes will be held at the Shack Up Inn and Hopson Commissary in Clarksdale, Mississippi, where the youthful spirit of Pinetop (1913-2011) smiles on us. The harmonica workshops will be led by Gary Allegretto; Bob Margolin comes back as our musical director. 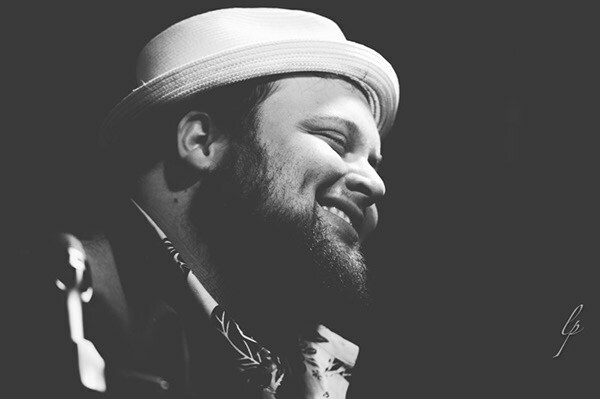 This year we are excited to announce that Victor Wainwright joins us as piano workshop leader and Jonn Del Toro Richardson will lead the guitar workshop." Workshops are open to the young and the young at heart including adults! Pinetop Perkins was one of the last great Mississippi bluesman. 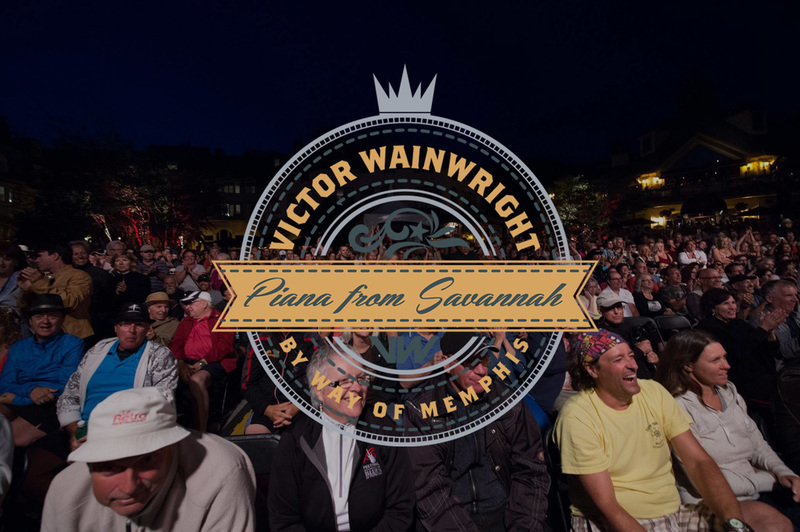 He began playing blues around 1927 and is widely regarded as one of the best blues pianists. The Pinetop Perkins Foundation is a tax exempt non-profit organization. 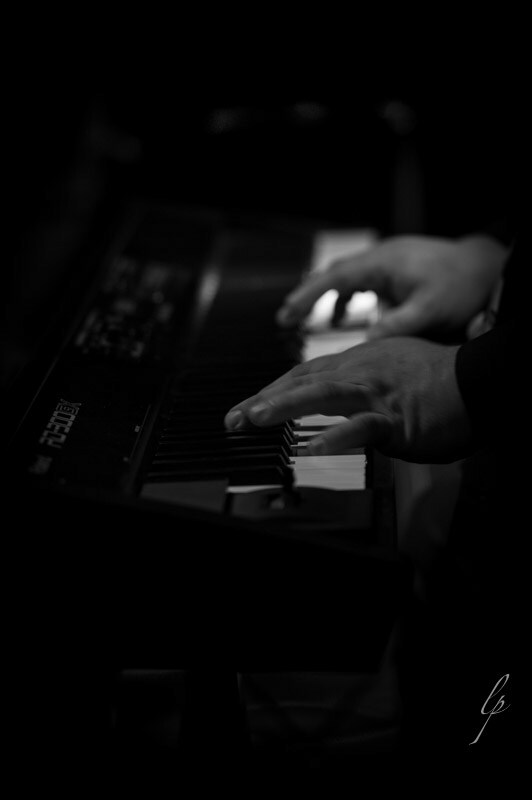 It's mission is to provide encouragement and support for youth and young people at the beginning of their musical career; and help provide care and safety for elderly musicians at the twilight of their career. 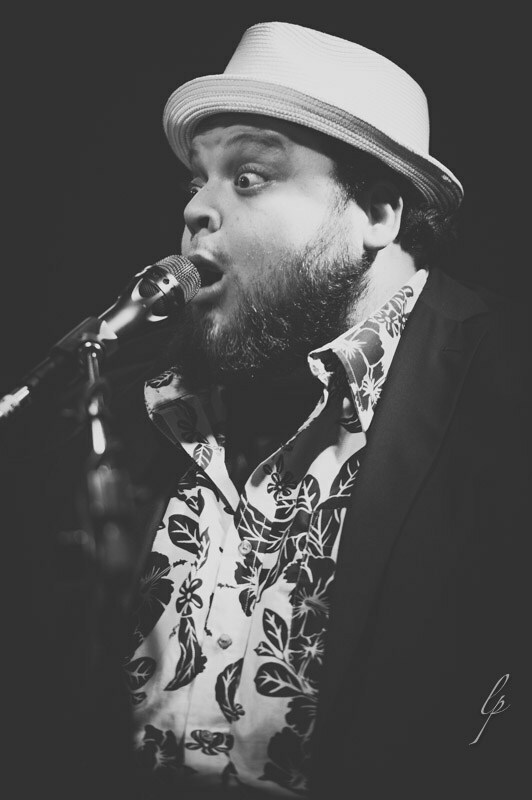 Family Roots Albums & Victor Wainwright T-Shirts now available for purchase online! Click the image above to BUY NOW! It's been long enough! 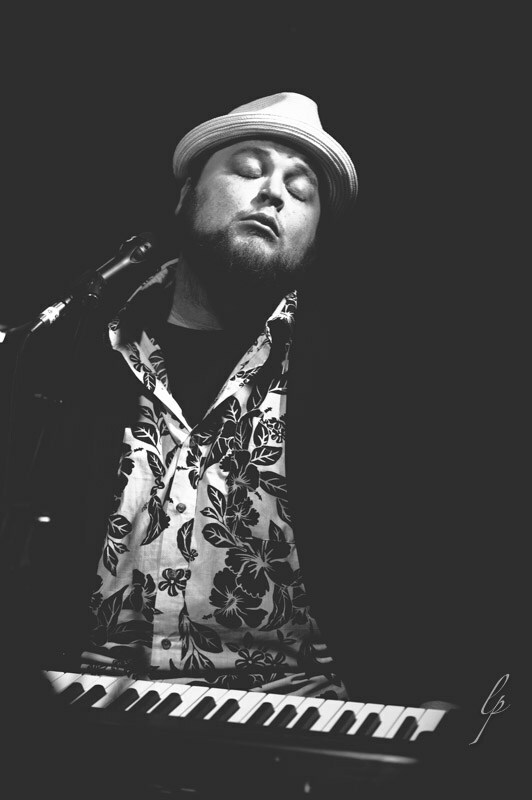 The Family Roots CD's, previously only available at live shows, can now be purchased directly from Victor's website! These albums can be shipped and delivered, or downloaded as HD MP3's right to your collection. 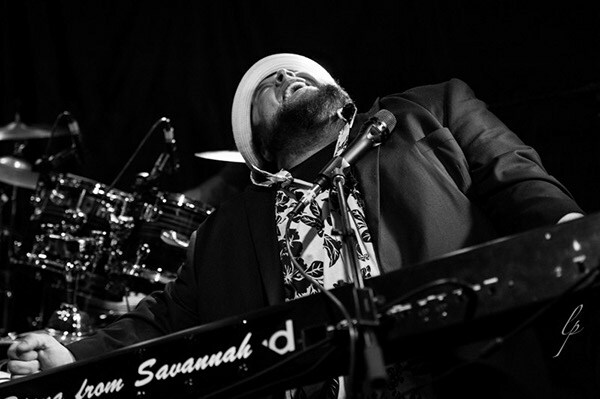 Victor has recorded a new double disc deluxe live-in-studio album of his favorites and fan favorites in Memphis at his studio, Soul Sway Studios. The two discs have songs that Victor grew up listening to and songs that his band plays live now. 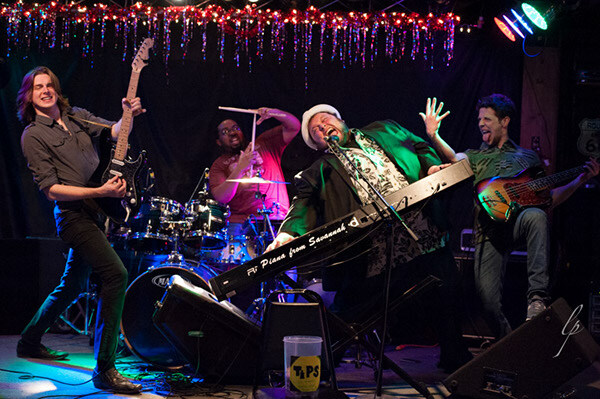 The second disc, affectionately entitled Extended Stay , is a collection of songs that Victor's touring band, composed of Billy Dean, Nick Black, and Will Hanlon, performs all over the world to fans of the blues and genuine rock 'n roll. These songs were performed completely live in the studio just as they are on stage. Feel that energy and feel the house rock! Both of these discs, more than anything, are labors of love for everyone that contributed. Recorded and mixed by legendary Memphis engineer Dawn Hopkins, this album is ready to be shipped to you right now! Get a copy for yourself and get ready to feel like a part of the family with FAMILY ROOTS! 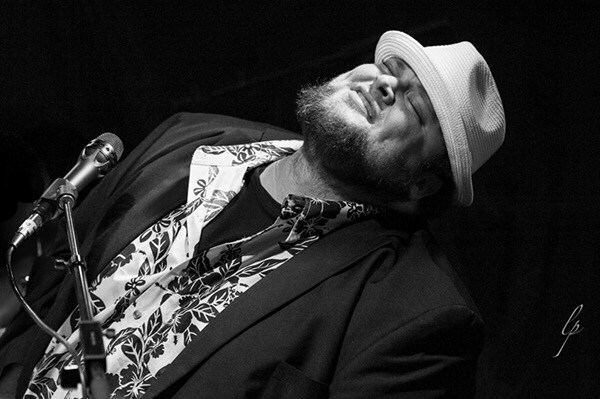 Victor Wainwright designed new site for Blues Pros! 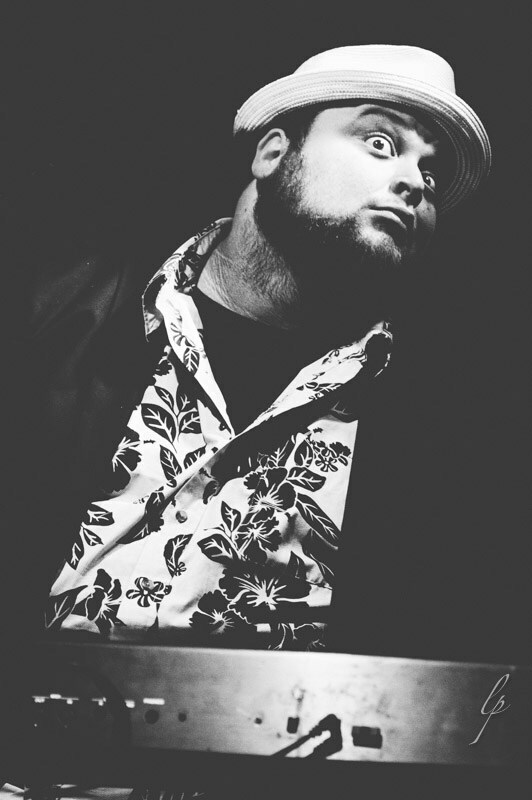 If you haven't already noticed, BluesPros, the boutique talent agency that Victor Wainwright hires to help schedule and contract new shows all around the world has a new website. 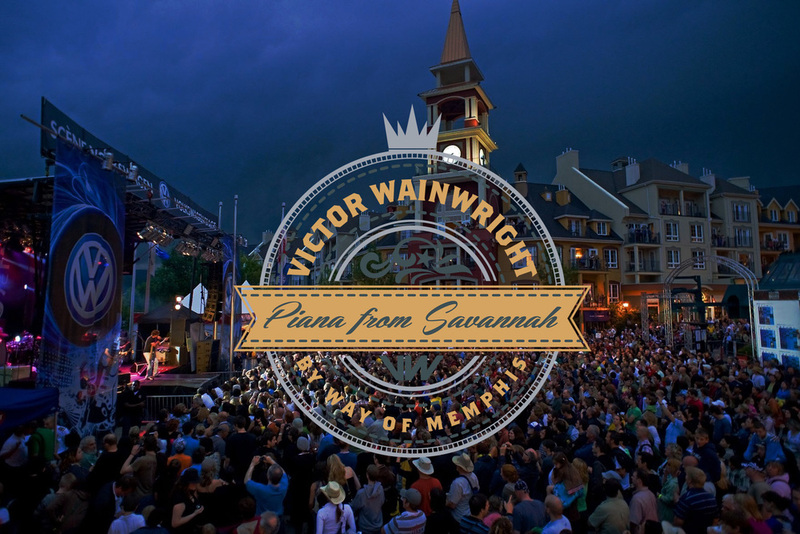 The new design was re-worked from the ground up by Victor Wainwright himself! You can check it out by visiting www.bluespros.com. 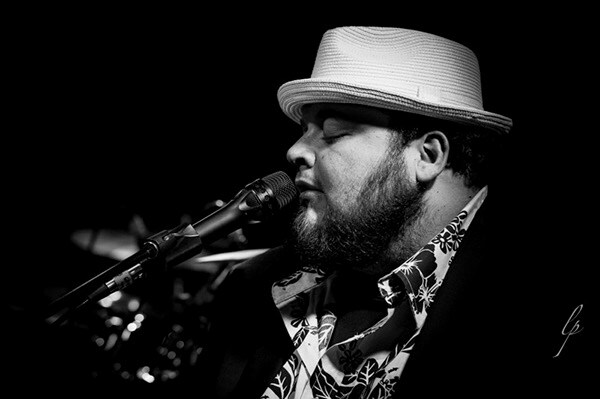 Expect Victor Wainwright, along with web developer CK Harrington and Nick Black to be working on a new Victorwainwright.com website to replace this one shortly. Also, keep an eye out for a new WildRoots Records website! Lots of new web content coming your way soon! 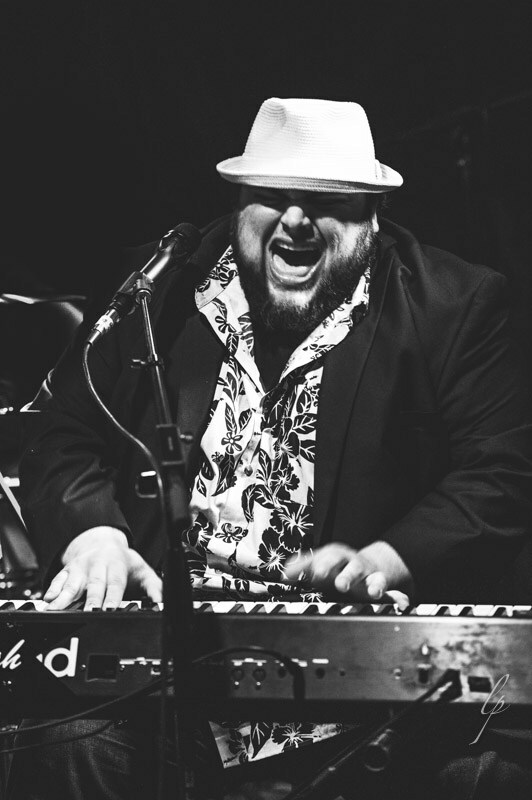 Victor Wainwright will be onboard the Legendary Rhythm & Blues Cruise once again with his band Southern Hospitality, and ALSO as a piano bar host! It's going to be a wild time full of laughs, music and cheer! Also, if you have tickets, make sure to check the Crows Nest nightly! SOLD OUT! Join the Waitlist or call (816) 753-7979. If you don’t have an account, please register before joining.